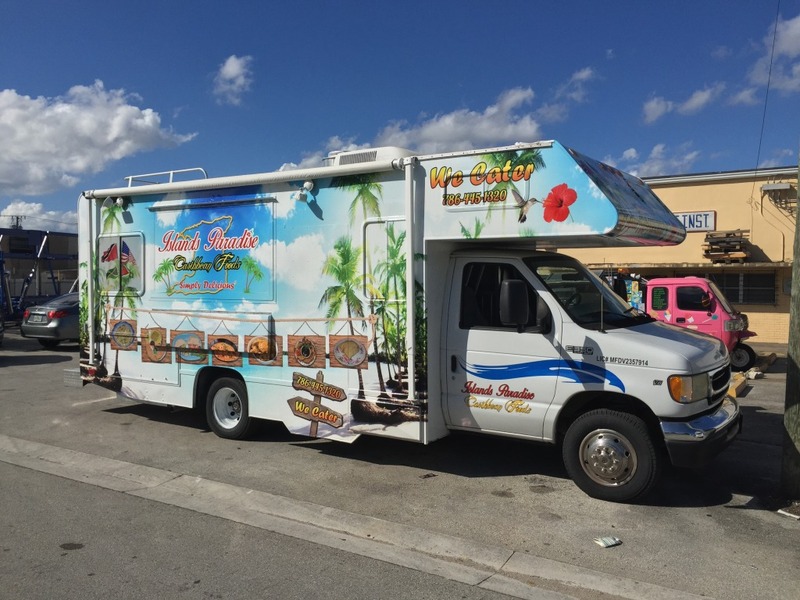 For years our team here at Vinyl Wraps Miami has specialized in customizing vehicles with our vinyl wraps design. We take our time to understand what it is you’re looking for. Vinyl wraps are on of the most effective ways to market your business. From cost-effectiveness to exposure, it is an investment that will last you several years. A garage kept vinyl wrapped vehicle can even last 5-7 years before the sun eats away the color. This makes vinyl wraps one of the best marketing investment because your return on investment (ROI) has the lowest cost per impression compared to billboards and other kinds of marketing tools. Like previously discussed, the longevity of the wrap is what makes it such a valuable investment. Nonetheless, sometimes you might not even have the budget to get a full vinyl wrap. The good news is that with our design team, we can create partial wraps that use the color of your vehicle to fill in areas of the design. 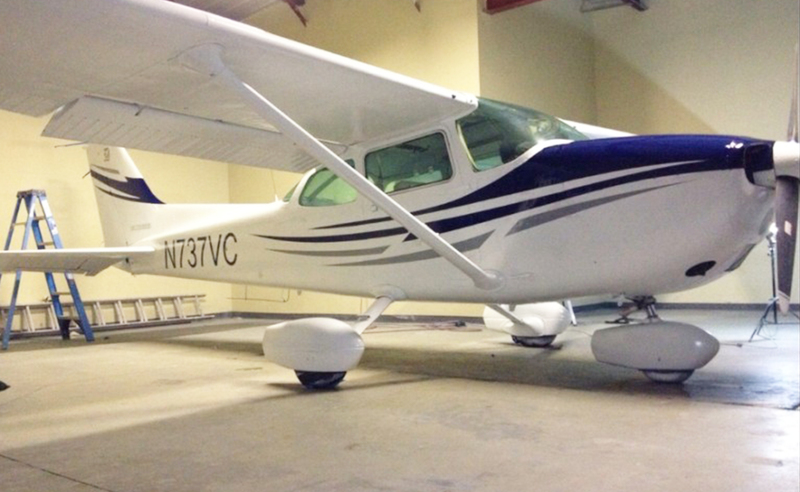 Saving on the 3M vinyl material and time of labor, we can reduce the cost up to 40% of what a full wrap would cost. Get Your Vehicle Vinyl Wrapped Today! Let our professional team here at Vinyl Wraps Miami guide you from design to installation of your vinyl wrap. 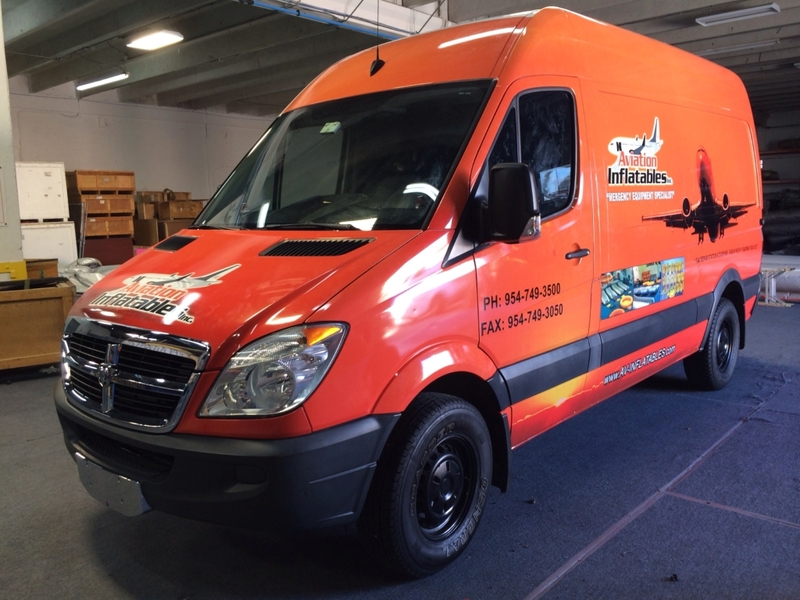 We take our time with customers and make sure they are happy with their vehicle wrap. No matter if you have a single company car or a commercial fleet, we can help make your vehicle(s) a great advertising tool that will take your company to the next level. It will make your customers see you more professional and trustworthy. 90 percent of all the population will notice an advertisement when you use words and images with your advertisement. Vinyl Wrap Miami is one of the top marketing agencies in the area for all your vehicle needs. Cars, Food trucks, trailers, commercial trucks, boats, motorcycles and more. Display your company logo and contact info and start getting impressions today.